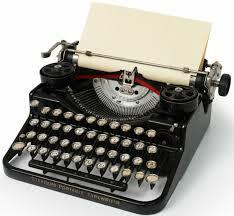 On this date in history, July 23, 1829, William Austin Burt patents the typographer, a precursor to the typewriter. It is commonly held that “Tom Sawyer” written by Samuel Clemens (also known as Mark Twain) was the first novel to be written on a typewriter. When Clemens purchased his first typewriter in 1874, how much did he pay for it? This entry was posted in Trivia and tagged Mark Twain, Tom Sawyer, trivia, typewriter, typographer on 07/24/2015 by LAREPEATER.ORG. The LAPD uniform is unique as it doesn’t display a shoulder patch for the agency it’s officers are associated with, except for two groups of officers. 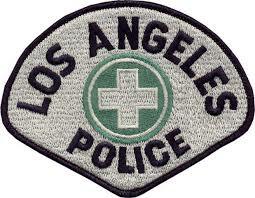 One is the Traffic Division and if you’ve ever been pulled over by a motor cop you likely were too busy coming with with an excuse to notice that the traffic officers have a white patch which reads Los Angles Police and features a green circle with a white cross in the center. 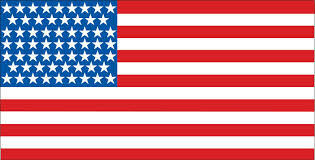 QUESTION: What is it that the emblem of the White Cross surrounded by a green circle represent. I’m looking for a one-word answer. 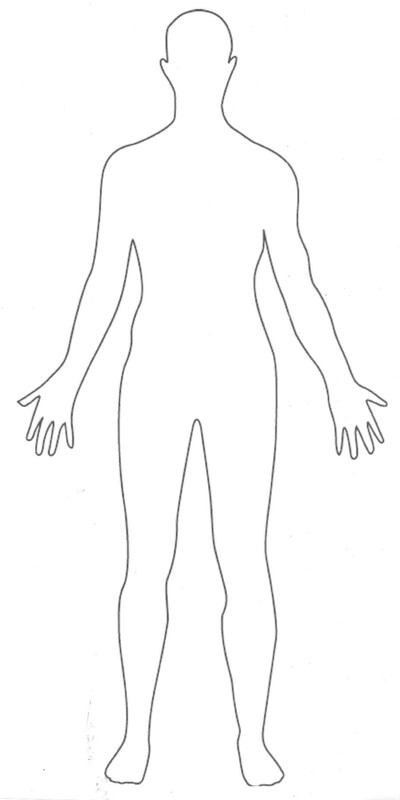 This entry was posted in Trivia and tagged LAPD, Safety, trivia, uniform on 07/17/2015 by LAREPEATER.ORG. 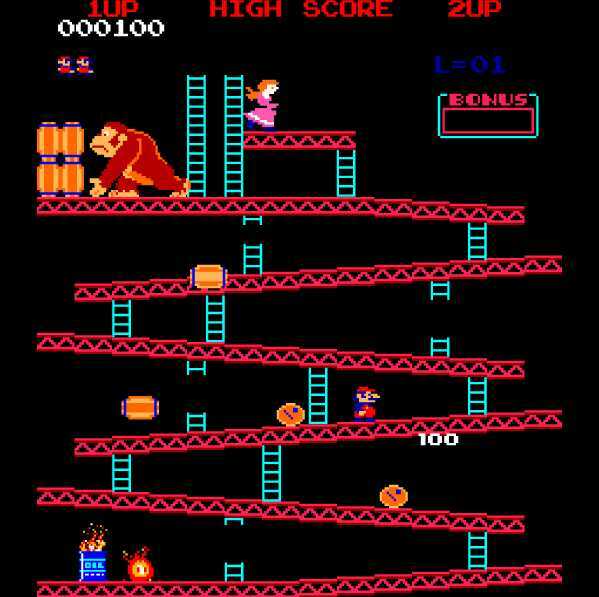 On this date in history… the classic video game created by Nintendo, Donkey Kong, was released. In what year was the video game Donkey Kong released? This entry was posted in Trivia and tagged donkey, games, kong, trivia, video on 07/10/2015 by LAREPEATER.ORG.